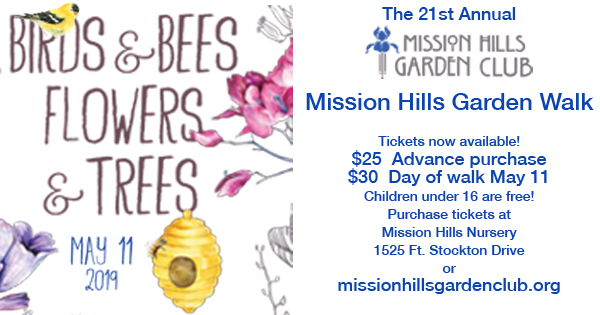 The 7th Annual Taste of Mission Hills is happening on Wednesday, October 10, 2018. 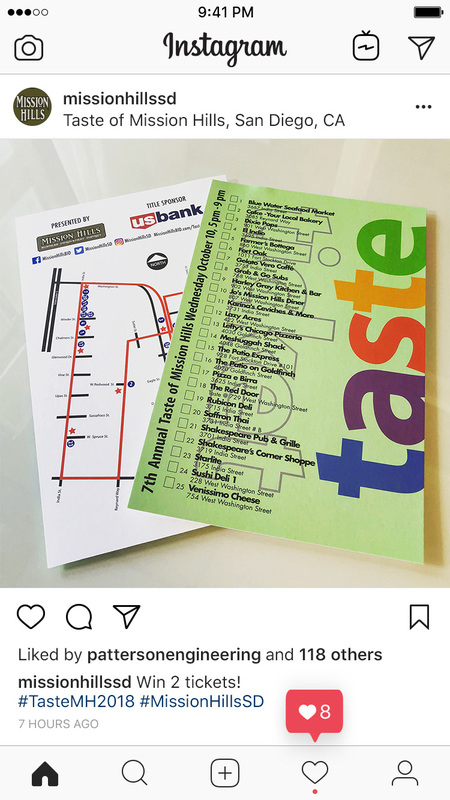 Tickets are on sale now through Brown Paper Tickets at TasteMH2018.bpt.me or at one of our advanced ticket sales locations. Now is your chance to win two free tickets to the event by entering the Instagram photo challenge, sponsored by Patterson Engineering Inc.
1. 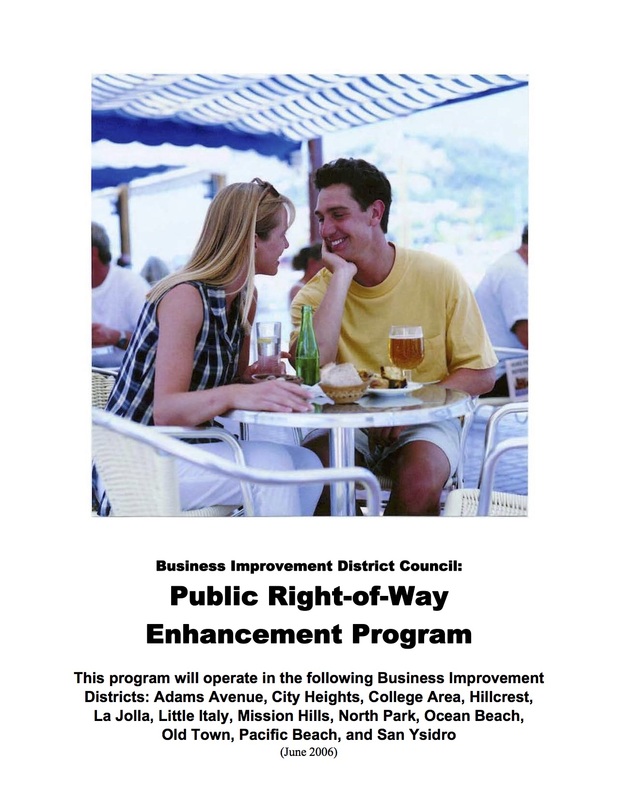 Beginning Friday, September 28, 2018, post a photo on Instagram of a business within the Mission Hills Business Improvement District – it doesn’t have to be a restaurant! 2. 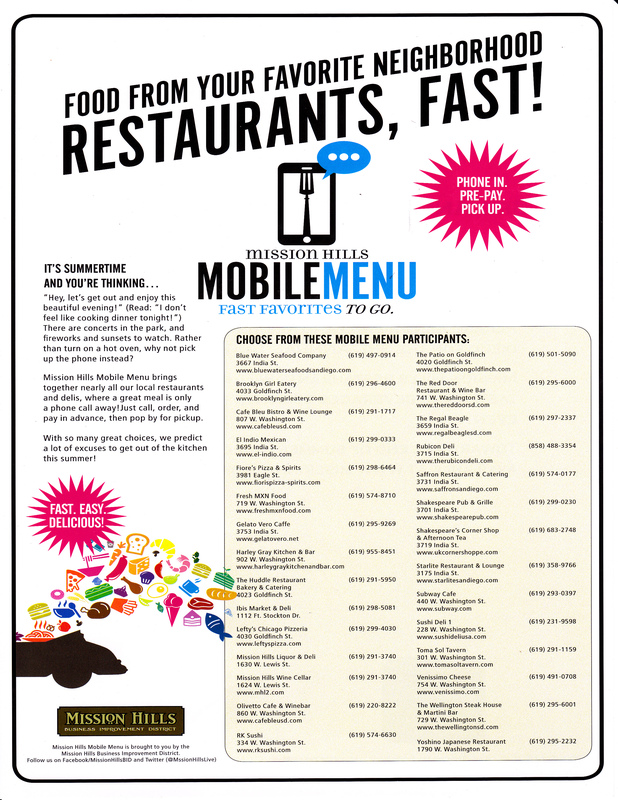 Use the hashtags #TasteMH2018 and #MissionHillsSD. 3. 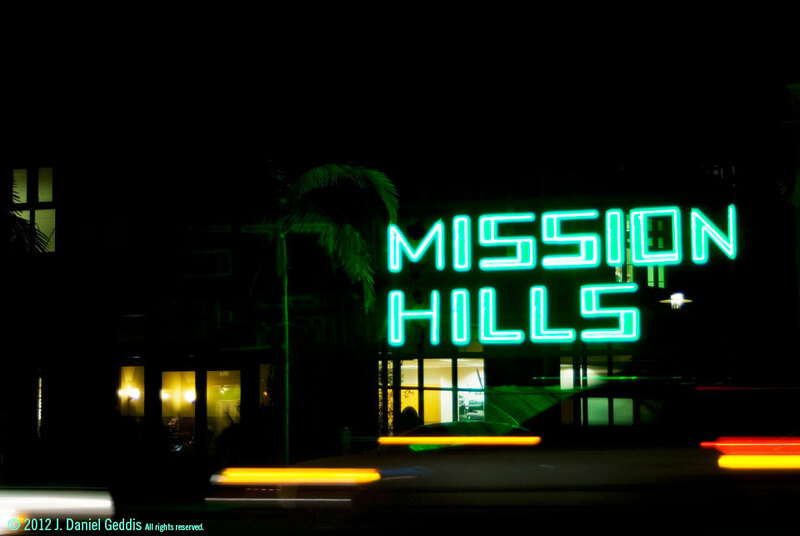 Follow @MissionHillsSD on Instagram. 4. Each new photo is an entry to win. 5. Contest winner will be drawn on Monday, October 8th. Thanks to Patterson Engineering for the donation of the two TASTE tickets! Good luck to all participants!